Help wheelchair-users see through the fog so they can focus on the clarity of living life to its fullest. Countless spinal cord injury victims know that because of the great strides that have been made over decades of research and treatment. People are living healthier, vibrant lives; and many are walking again, thanks to the work of the Christopher & Dana Reeve Foundation. Think about Superman. He was stronger than a locomotive, faster than a speeding bullet and he leaped tall buildings in a single bound. 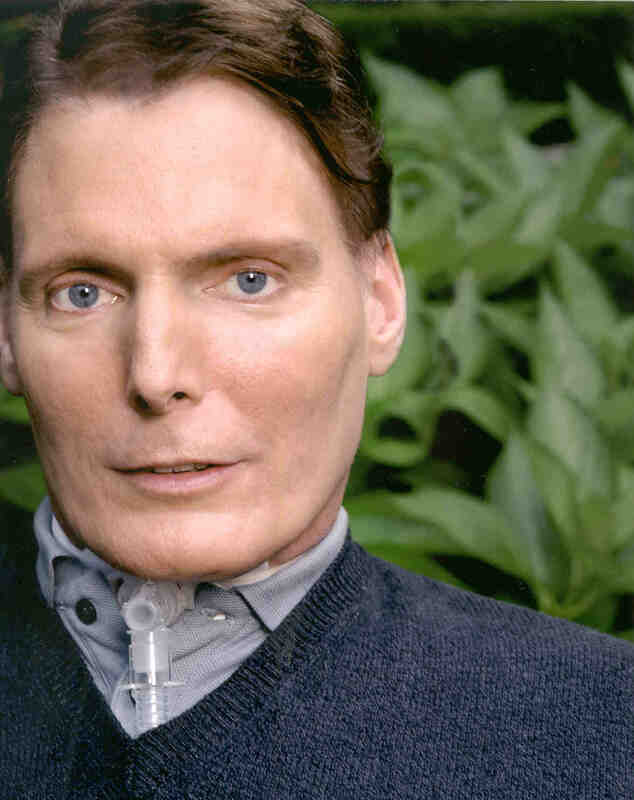 However, the actor who portrayed Superman in the movies became a statistic in 1995 when a horse accident left Christopher Reeve with a spinal cord injury, with insurmountable complications, and with a fatal outcome. You can help change outcomes for others with spinal cord injuries by participating in and/or supporting this challenge of completing 50 marathons in 50 states in 50 weeks. Stories about how the lives of three of these wheelchair athletes – Paul, Grant and Aaron – are featured on this website. Let them inspire you as you inspire others with your donation to the Foundation… or check out the Sponsors link in the toolbar at the top of this page to see how you can financially support the racers as well. They are racing for others who will follow in their tire tracks to lead positive lives despite negative circumstances that changed their lives forever.